RAW HOLLYWOOD : NEW VIDEO: FAITH EVANS FEAT. KEKE WYATT "MAKE LOVE"
NEW VIDEO: FAITH EVANS FEAT. 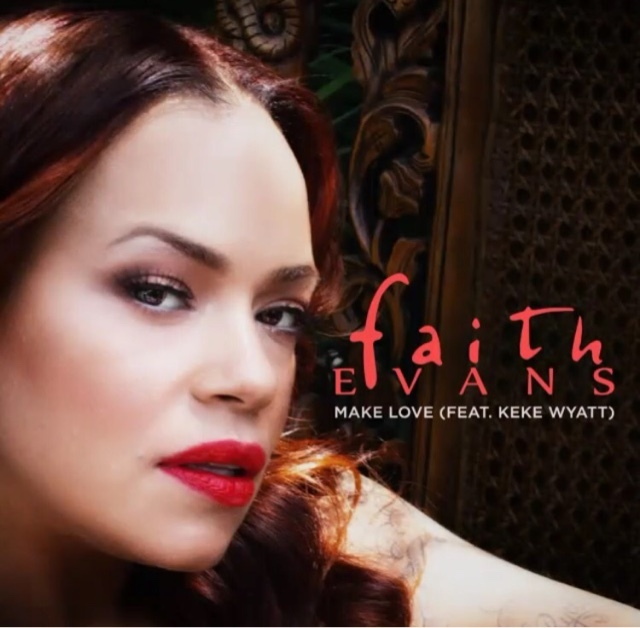 KEKE WYATT "MAKE LOVE"
Faith Evans is back with the music video for her latest single "Make Love". The song that has been lifted from her current album Incomparable features her R&B Divas: Atlanta cast mate Keke Wyatt. The singing ladies take it back with a traditional r&b vibe paired with their amazing vocals makes it a track that is certainly timeless.